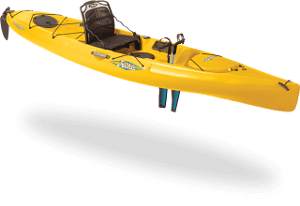 Maclean Outdoors is an outdoor recreation store that provides products and services for camping, fishing, boating, kayaking and water-sports enthusiasts. 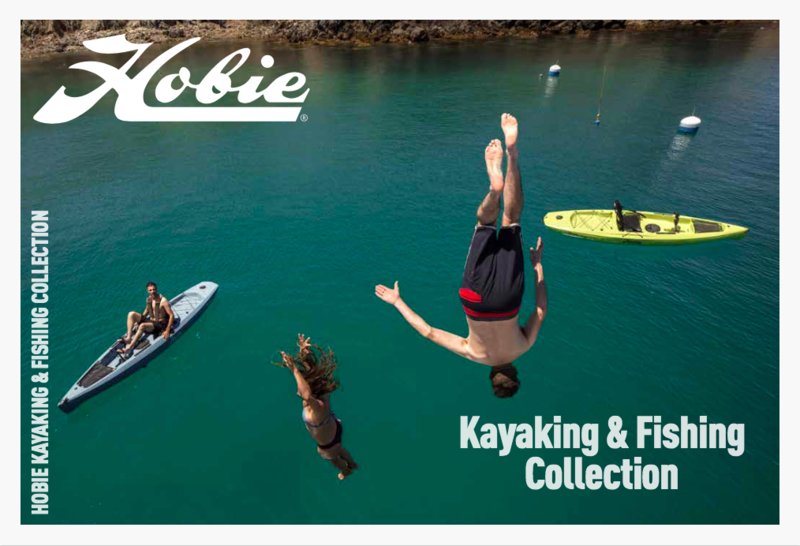 Among the many brands that we sell are Hobie, Primus,Companion Brands, Outdoor Connection, Sea to Summit, Dometic Waeco, BLA, Leatherman, LED Lenser, Railblaza, RAM, Lowrance, Black Wolf, and many more. 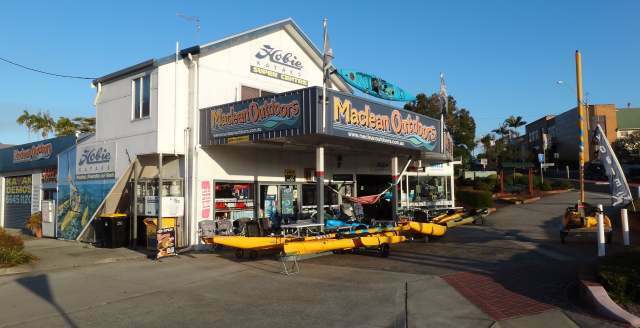 Our store is based in the scenic township of Maclean, situated on the banks of the mighty Clarence river in NSW Northern Rivers area. Maclean is centrally located to the beautiful beaches of Iluka, Yamba, Angourie and Brooms Head all within 30 minutes drive. 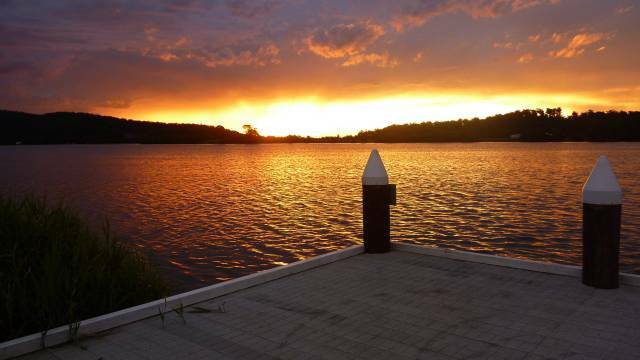 Major nearby towns include Grafton, Coffs Harbour, Ballina, Lismore, and Byron Bay. 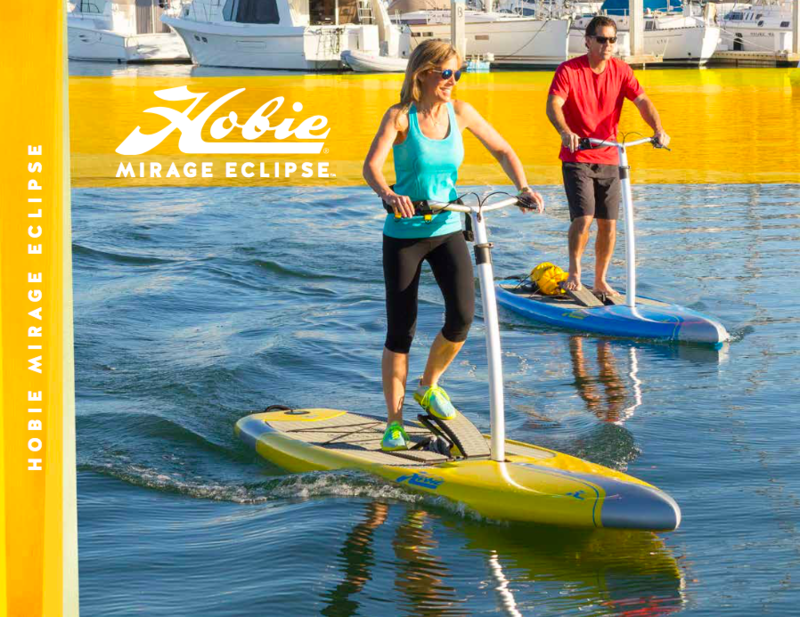 We specialise in Hobie Kayaks, offering traditional paddle recreational kayaks as well as the highly popular pedal (and or sail) powered Mirage kayaks, featuring Hobie's patented MirageDrive. 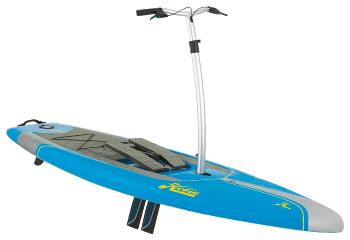 Solo and tandem models are available in both styles. 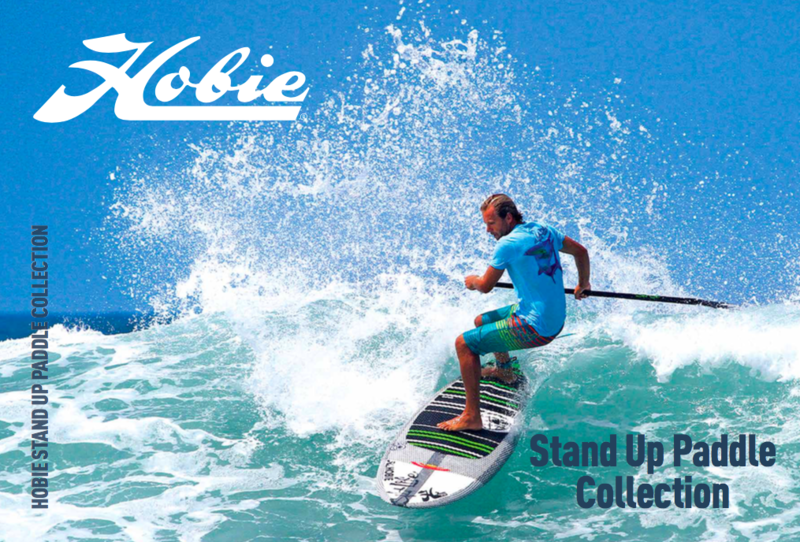 We carry every kayak model in Hobie's fleet in every available colour. 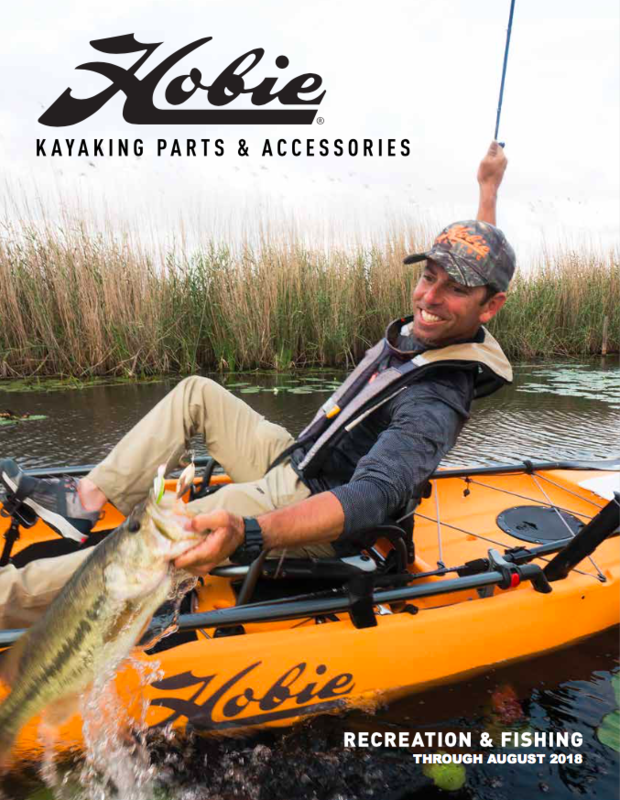 We also specialize in kayaking accessories and are experts on kayak fishing and kayak camping. Maclean Outdoors is located in the CBD, only 80 metres from the public boat ramp, where we offer on-water demonstrations (on the mighty Clarence river - the largest river on the eastern seaboard of Australia, pictured below). We are open 8.30 till 5 weekdays and 8.30 till 12 Saturdays . Contact us to book an appointment!